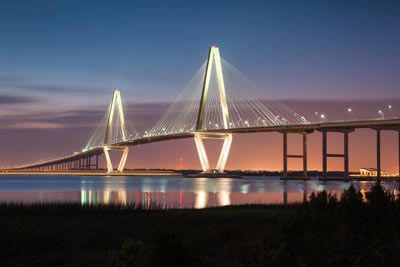 Charleston is America’s most beautifully preserved architectural and historic treasure with a rich 300-year history just waiting to be discovered. Hundreds of lovingly preserved structures from the colonial and antebellum periods grace the Historic District’s narrow streets. Visit Charles Towne Landing, the site where the original settlement was established in 1670. Explore the Charleston Museum, our nation’s first museum, founded in 1773. Tour Patriots Point, the world’s largest naval and maritime museum and home to WW II’s Fighting Lady, the aircraft carrier Yorktown. Drive to Fort Moultrie, scene of the first decisive American victory of the Revolution and a mainstay of shore defense until 1947. Take a scenic boat tour to Fort Sumter, the man-made island fortress where the Civil War began. 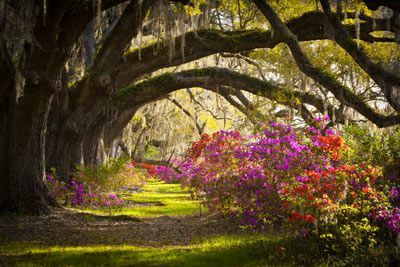 World-famous plantations and gardens offer visitors a fascinating glimpse into life during the antebellum era. 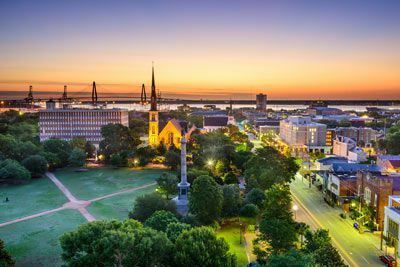 Informative tours of the Charleston area are offered daily and are a must for all who want to truly appreciate this living museum. The area’s lush sea islands and sun-drenched beaches offer as much recreation and relaxation as your heart desires. Golf is on a world-class level, with challenging courses reflecting the natural beauty of South Carolina’s low country. Charter fishing in the Gulf Stream or inshore waters is readily available. Shopping is a passionate pursuit. Marvel at native sweet grass baskets and handmade crafts found in Charleston’s famous open-air market or browse through inviting boutiques, art galleries, and antique shops. When it comes to dining your biggest decision may just be what to try next. Every meal is a celebration of tastes, with variety that ranges from traditional oyster roasts to fine continental dining. If festivals strike your fancy you have come to the right place. At any time of year you will always find more to see, do, and experience than you ever imagined in a place where warm welcomes have been a treasured tradition for over 300 years. 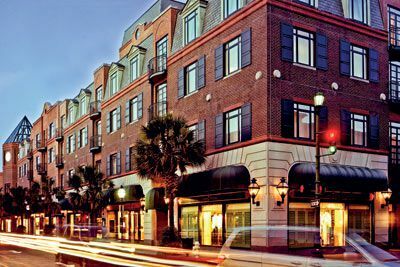 Located at the very heart of downtown Charleston, in the historic district and within walking distance of all the major attractions, Belmond Charleston Place makes every guest feel part of this great Southern city. A gathering point for local society, this luxury hotel blends gentility and old-world charm with a leading-edge spa and innovative cuisine. 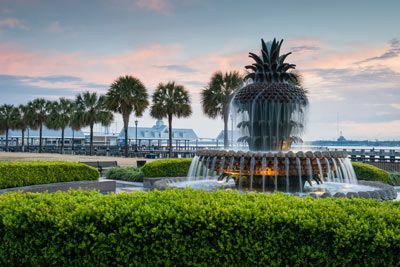 Leisure activities include working out in the state of the art fitness center, dining in the award-winning Charleston Grill and browsing the exclusive boutiques. The undisputed jewel in the hotel’s crown is located on the roof top of the fourth floor. Featuring a stunning retractable glass roof, you’ll feel like you’re standing on top of the world. 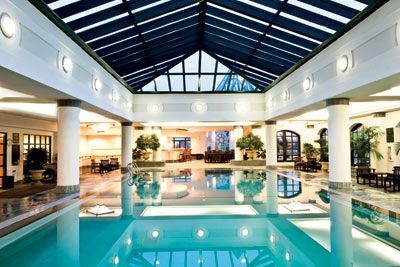 It’s a Mecca for swimmers and sun-worshippers alike with a heated saltwater pool and luxurious lounge chairs on the deck. Striking ‘porthole’ windows overlook downtown Charleston and lush plants surround the pool and jacuzzi providing a private paradise. Renowned as Charleston’s finest accommodations, modern luxuries include master controlled lighting, bedside reading lamps, a mini refrigerator, robes, slippers and much more. Bathrooms feature Italian Carrara marble vanities, walk-in rain head shower or soaking tub with shower combination, and exclusive Belmond Charleston Place toiletries. 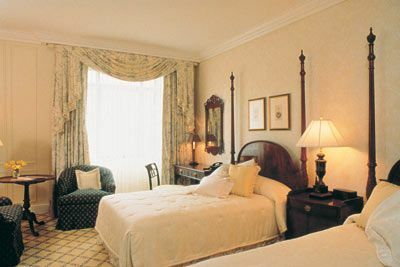 Bedding options include a choice of one king or two double beds, based on availability at time of arrival. 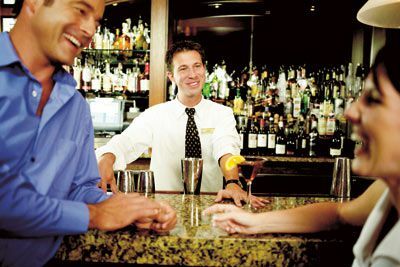 The Belmond Charleston Place is located approximately 13 miles from the Charleston International Airport (CHS). Children and non-registered guests are not allowed to attend the lectures. Certified Registered Nurse Anesthetists: This program has been prior approved by the AANA for 20 Class A CEC; AANA Code #1036310; Expiration Date 2/24/2019. $100 December 23, 2018 to January 22, 2019. No refund after January 22, 2019; however, 50% of tuition paid may be applied toward tuition for another NWAS program within the next 12 months. Cancellation must be made in writing.